The last village in the Chamonix valley, Vallorcine is a peaceful mountain village. 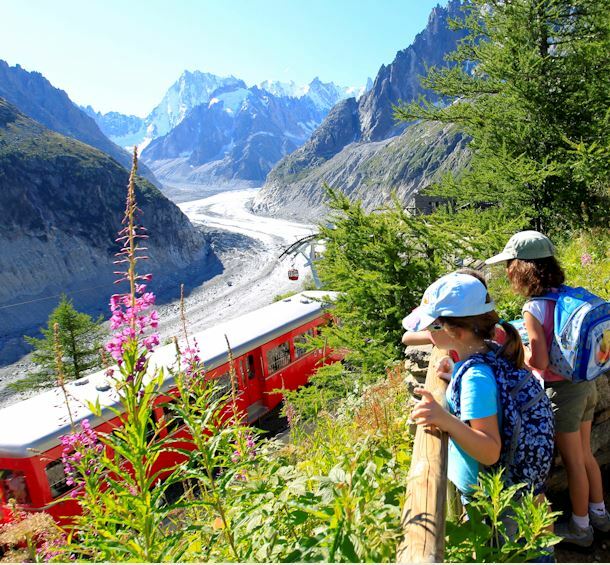 Hidden behind the col des Montets, at the foot of the Aiguilles Rouges, La vallée des Ours (the valley of bears) has retained all the charm of a traditional mountain village while developing its various tourist attractions. Vallorcine is made up of several hamlets on the foothills of the surrounding mountains stretching to the Swiss border. Here, the mountains never cease to inspire your curiosity and sense of adventure. In winter, we are proud to offer a various selection of alpine sports including all forms of skiing from off-piste to cross country, tobogganing, dog sledding , snowshoe hikes etc. Bordering with the Aiguilles Rouges and Vallon de Bérard nature reserves and surrounded by countless forests, lovers of the great outdoors are spoilt by the beauty of Vallorcine. Partake in various activities including hiking, mountain biking, climbing/bouldering, fishing or even just a pleasant stroll in the mountains. Awarded with a National Heritage status, Vallorcine still has the feel of a traditional mountain village, unspoilt by the demands of modern tourism. Have a look at the facebook page of Vallorcine! Switzerland is full of surprises, both in its vineyards and its towns!